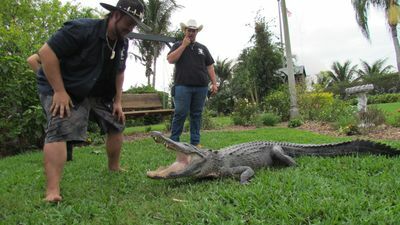 ‘Gator Boys’ follows the death-defying exploits of Paul Bedard and Jimmy Riffle, two extraordinary alligator trappers who risk injury and death to hand-capture nuisance alligators causing havoc for the residents of the Florida Everglades. 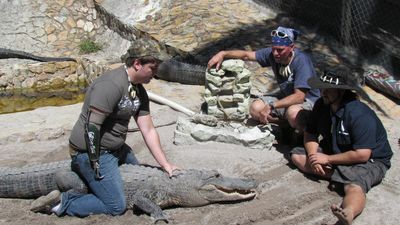 The duo comes face-to-face with ferocious alligators whose jaws have 3,500 pounds of crushing power per square inch. 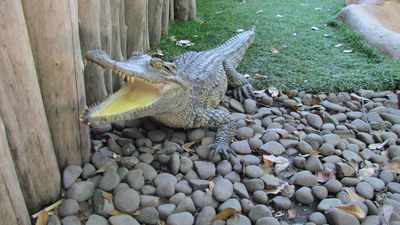 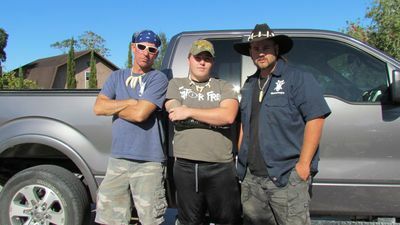 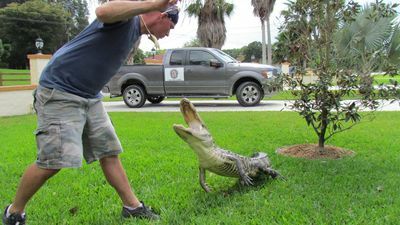 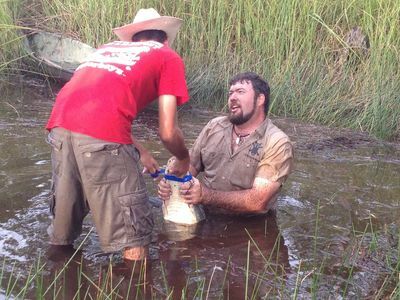 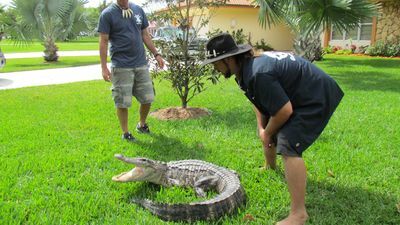 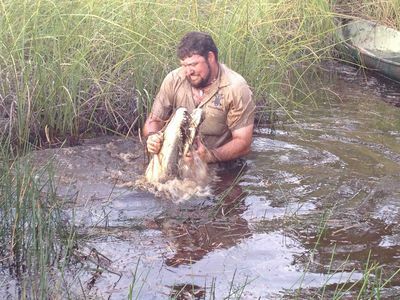 The goal of Gator Boys Alligator Rescue is to get alligators out of harm’s way before they are captured and killed by rival trappers, who will kill the gators and sell them for their skin and meat. 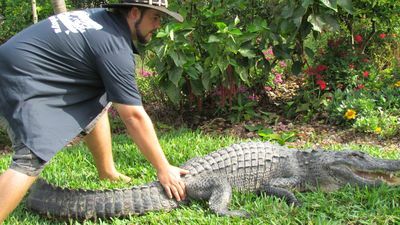 From taking blood samples from grumpy crocs, to building preventive enclosures, join the guys as they catch, remove and relocate the most dangerous animals in the most animal-sensitive way, and promote low-impact, no-kill animal re-location through their work, no matter how dangerous it might be.